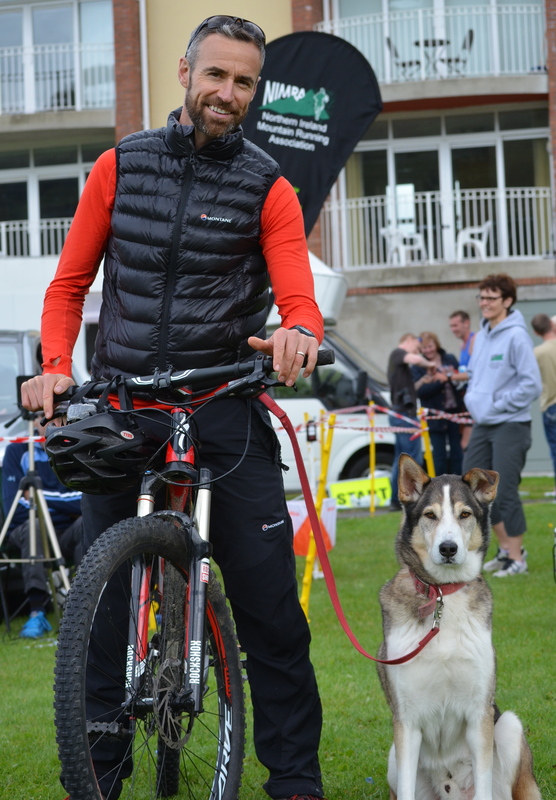 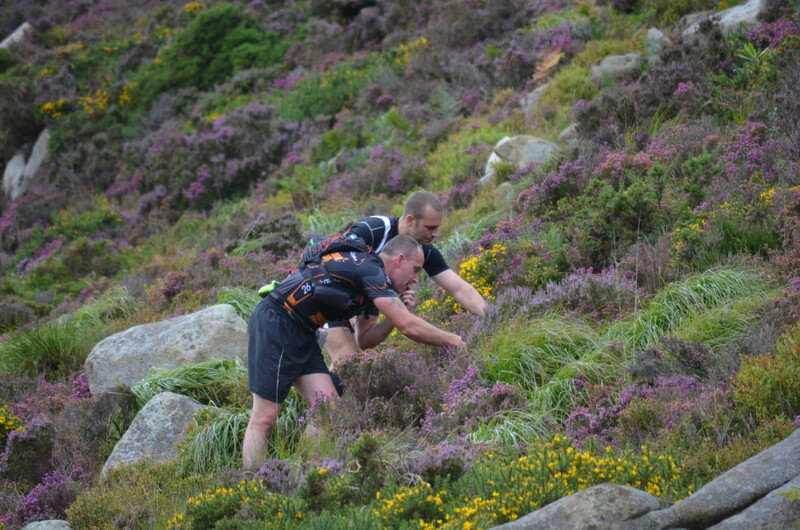 On Saturday 15th August 2015, a plethora of mountain running talent from across the UK and Ireland descended on the seaside town of Newcastle in County Down for the British Fell Running Championship Series finale, the Seven Sevens Mountain Race. 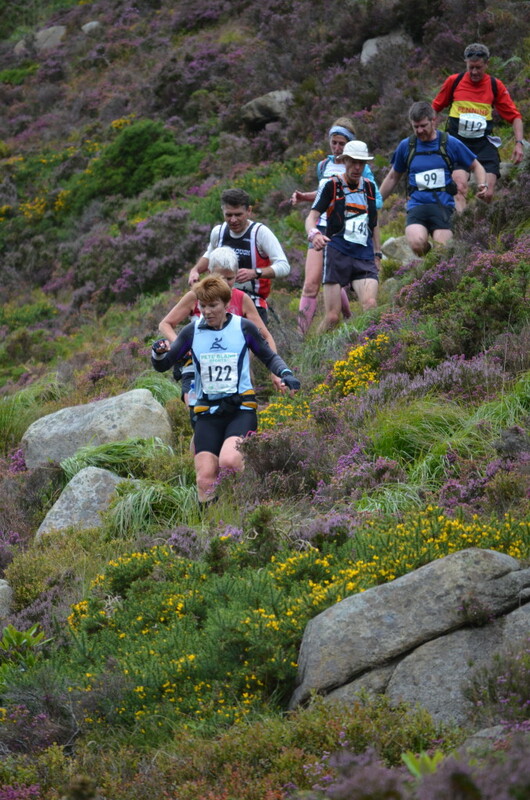 The conditions were significantly better than the ‘white out’ that was 2014, with the beauty of the sun-soaked Mourne Mountains in full view for the classy field. 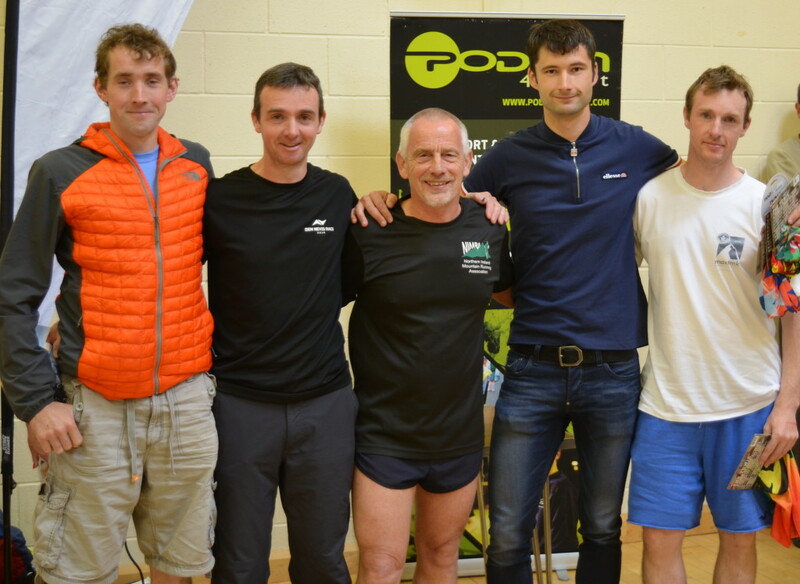 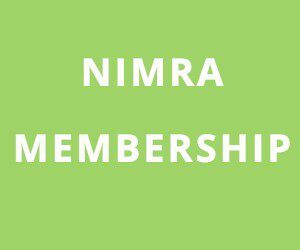 The route, classed as a long race in terms of both the British Championships and the Northern Ireland Mountain Running Association (NIMRA) Championships, saw athletes summit the seven highest peaks in the scenic Mourne Mountains. 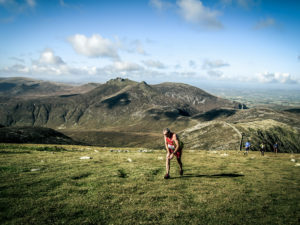 At 30.5k in distance, with 2,675 metres of ascent, the race covered Slieve Donard, Slieve Commedagh, Slieve Bearnagh, Slieve Meelmore, Slieve Meelbeg, before crossing Ben Crom Dam and onwards to Slieve Binnian and Slieve lamagan – from Slieve lamagan, participants made their way towards the ‘Brandy Pad’, following the well trodden path to Donard/Commedagh Saddle, before descending all the way to the finish in Donard Park at sea level. 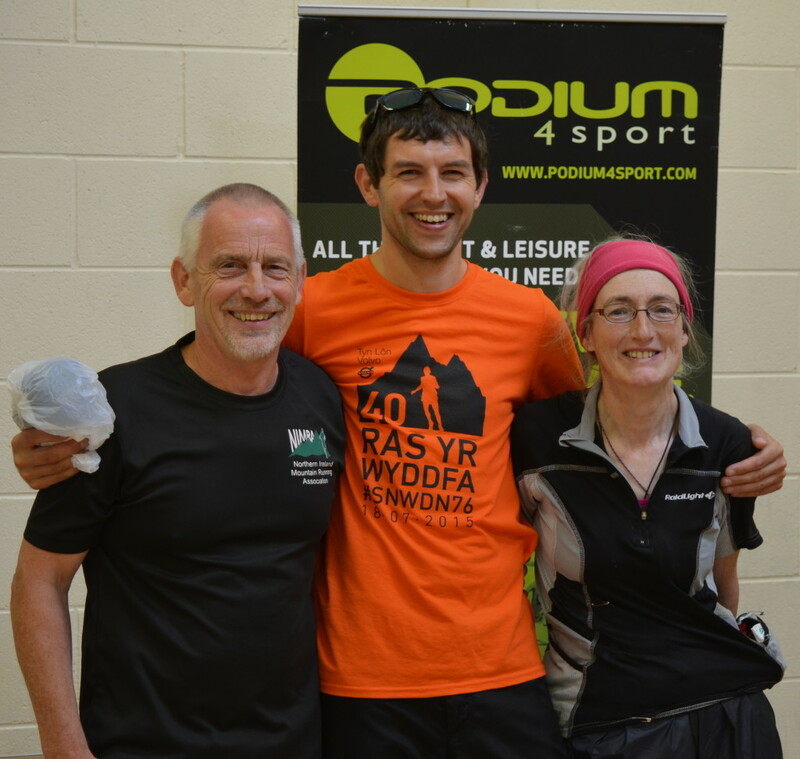 The stage was set for a top quality event and the athletes duly delivered, with Mourne Skyline MTR 2014 winner Kim Collison (Borrowdale Fell Runners) and Dragon’s Back Ultra winner Jasmin Paris (Carnethy HRC) deservedly stealing the headlines with course record victories. 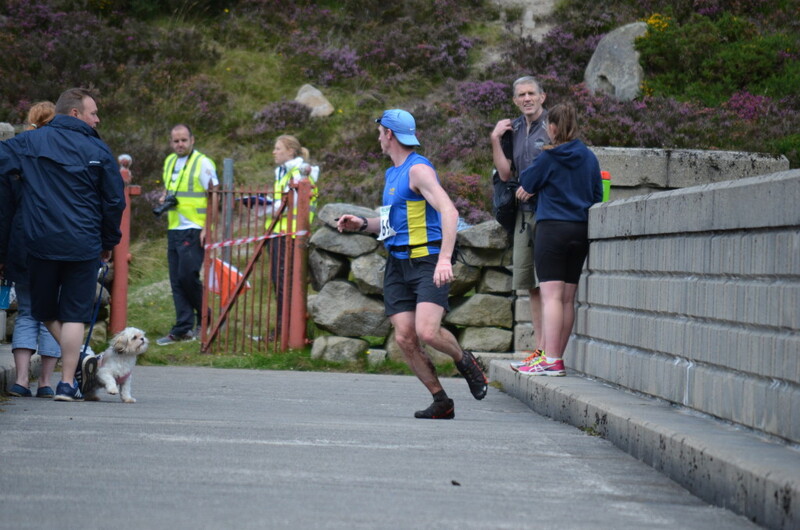 However, it didn’t come easy! 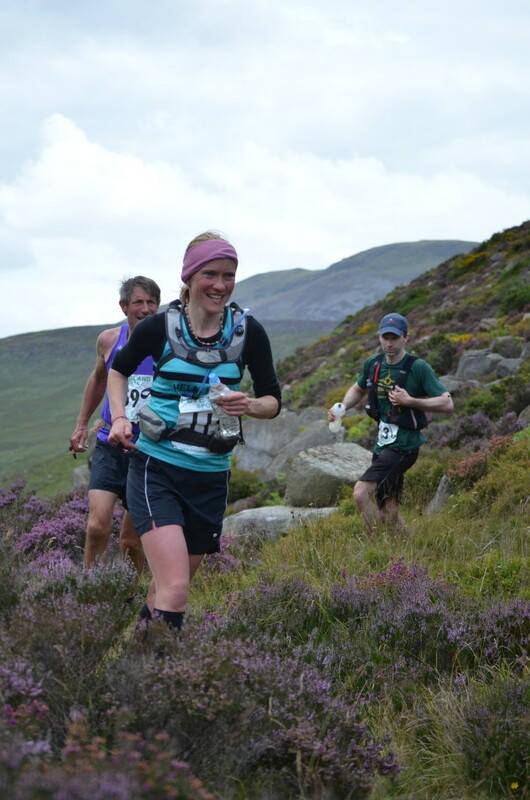 Both Kim and Jasmin led their respective fields as the athletes passed through the official cut off point at Ben Crom Dam and headed into the second half of the race, which started with a long, steep climb towards the summit of Slieve Binnian. 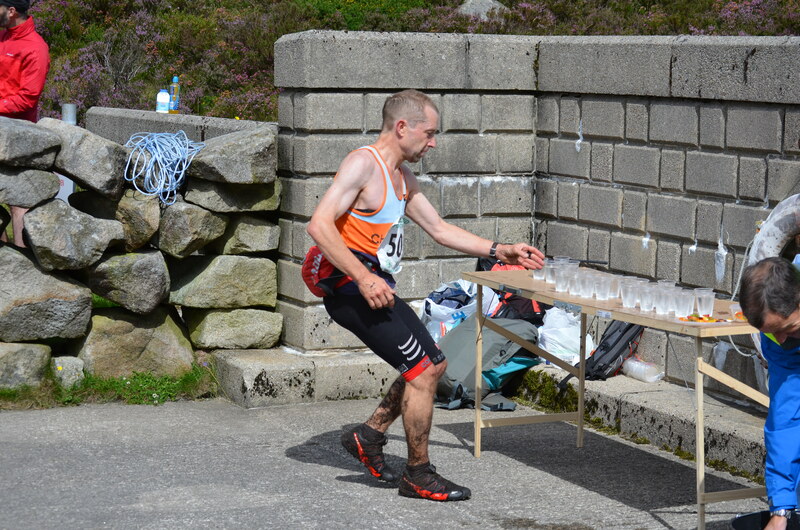 Kim had three men within a minute of him at this stage, including Scotland based Northern Ireland international Iain Whiteside (Carnethy HRC), Pete Vale (Mercia Fell Runners) and Morgan Donnelly (Borrowdale Fell Runners). 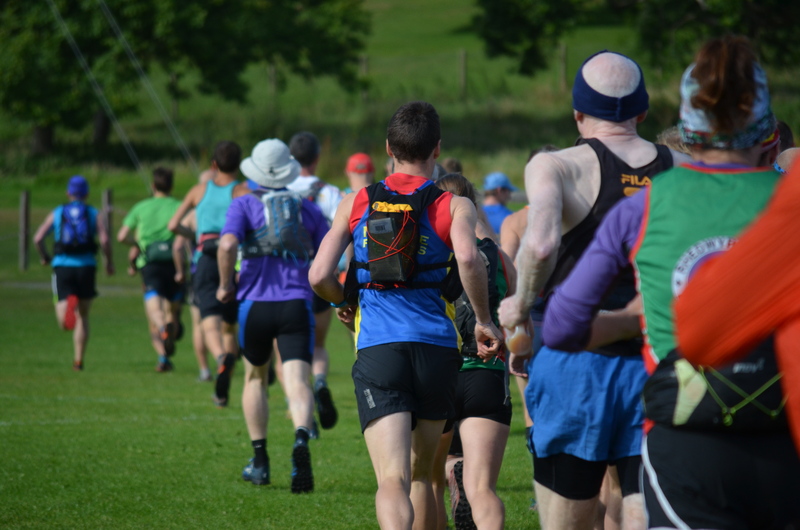 Local man Iain Bailey (Newcastle AC) was amongst the chasing pack, two minutes back, with Michael Fanning (Borrowdale Fell Runners) for company. 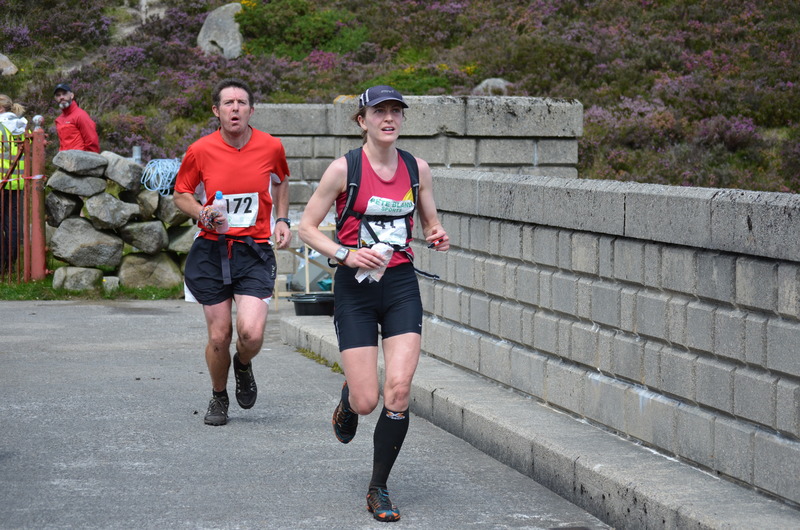 In the ladies race, Jasmin had a commanding lead as she crossed the Ben Crom Dam – Shettleston Harriers’ Shona Robertson was in pursuit, although approximately thirteen minutes behind. 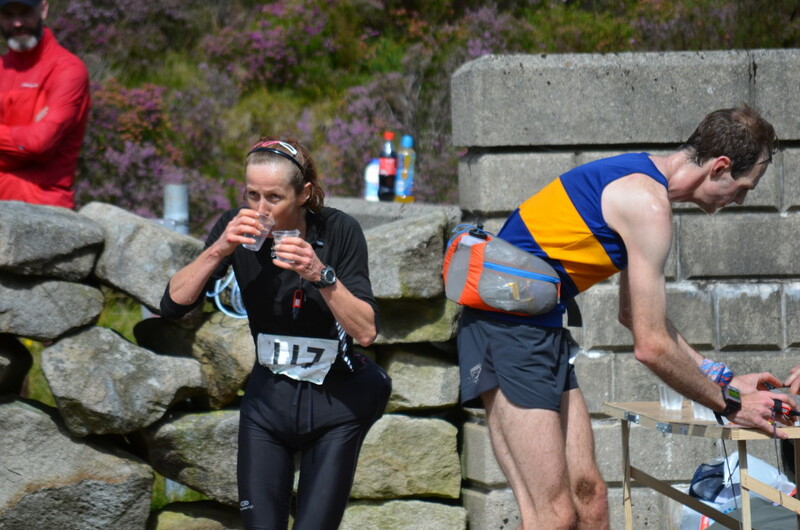 Helen Berry (Holmfirth Harriers) was in third, with Mel Price (Mercia Fell Runners) and local lady Diane Wilson (Dromore AC) just two minutes behind. 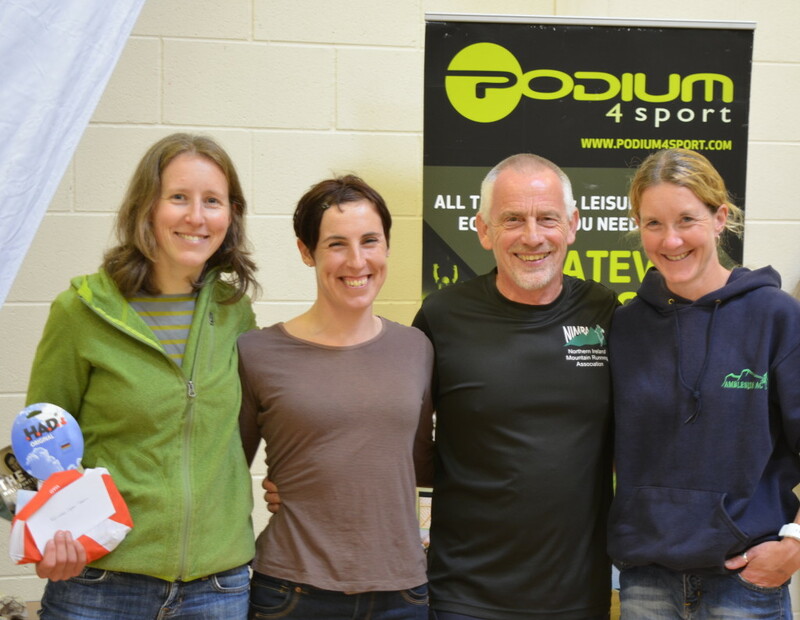 Scotland based NI athlete Ciara Largey (Louchaber AC) and Astrid Gibbs (Ambleside AC), although a further three minutes behind, still looked as if they could get themselves amongst the podium contenders. 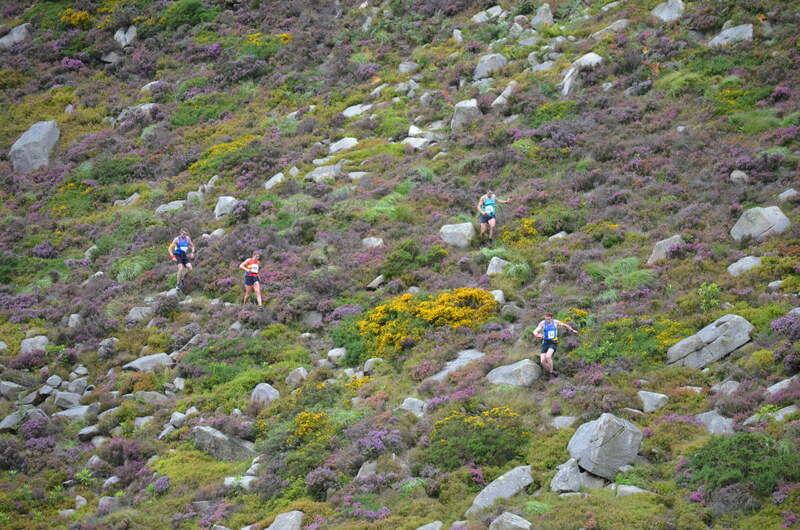 As the race progressed, Kim Collison and late entrant Morgan Donnelly edged clear of the leading pack; despite his best efforts, experienced and respected athlete Morgan could not hold the relentless pace being set by the in-form Kim, who opened up what proved to be a winning lead as the athletes moved closer to the Donard Park finish. 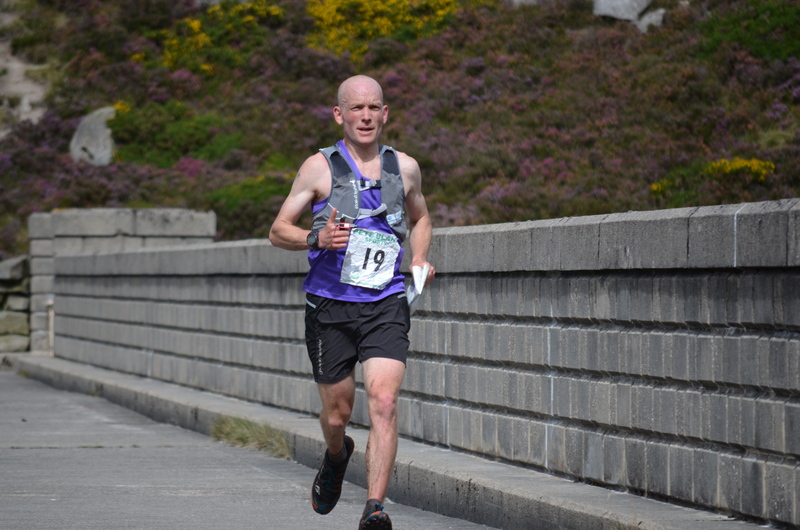 The Barrowdale AC and Team GB runner cruised into Donard Park, covering the final metres quickly to win in a new course record of 3:30:34 (1st place). 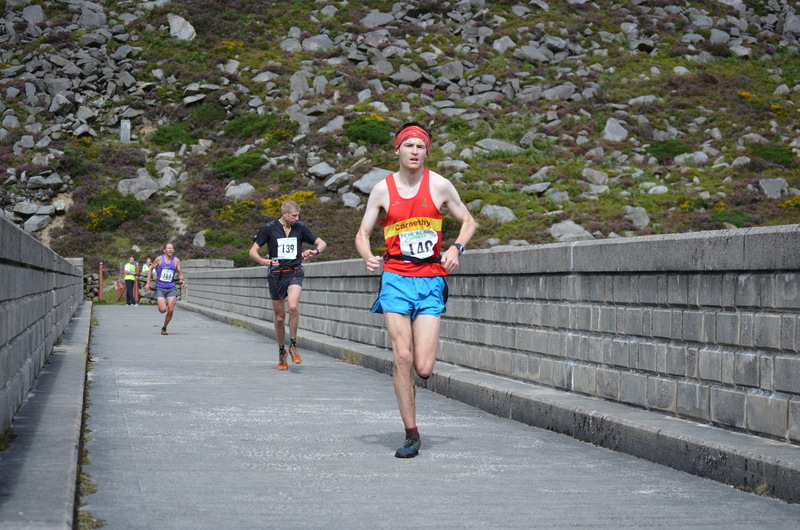 Morgan Donnelly crossed the line just over thirty seconds later in 3:31:06 (2nd place), just over two minutes ahead of the final podium placed athlete, Pete Vale, who clocked 3:33:07 (3rd place). 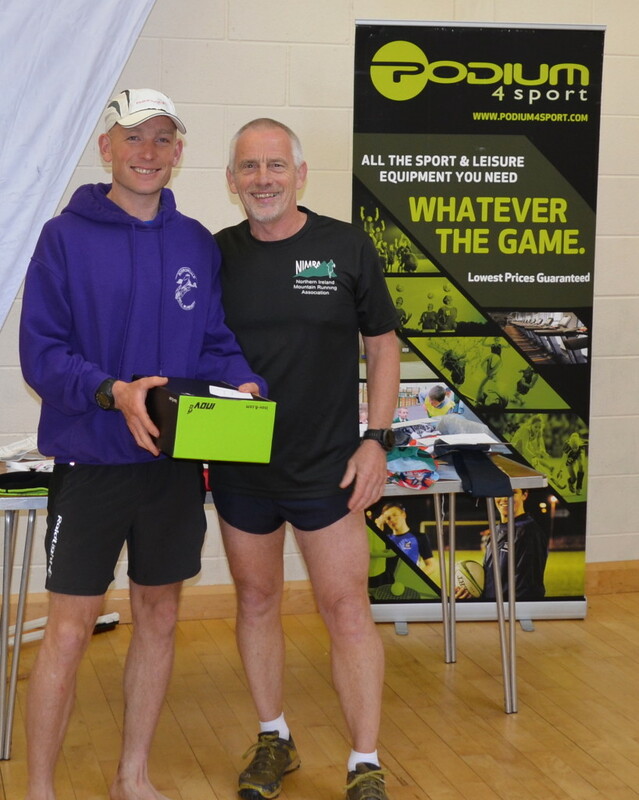 NI international Iain Whiteside took 4th place in 3:37:36, while Ian Bailey was the first locally based athlete to finish in 3:38:01 (5th place). Meanwhile, in the ladies race, the classy Jasmin Paris continued to increase the gap between herself and her competitors and eventually sealed an impressive and well-deserved victory in 3:49:34 (1st place); this not only sealed the ladies title in a new course record, but saw Jasmin claim a noteworthy 9th place overall. 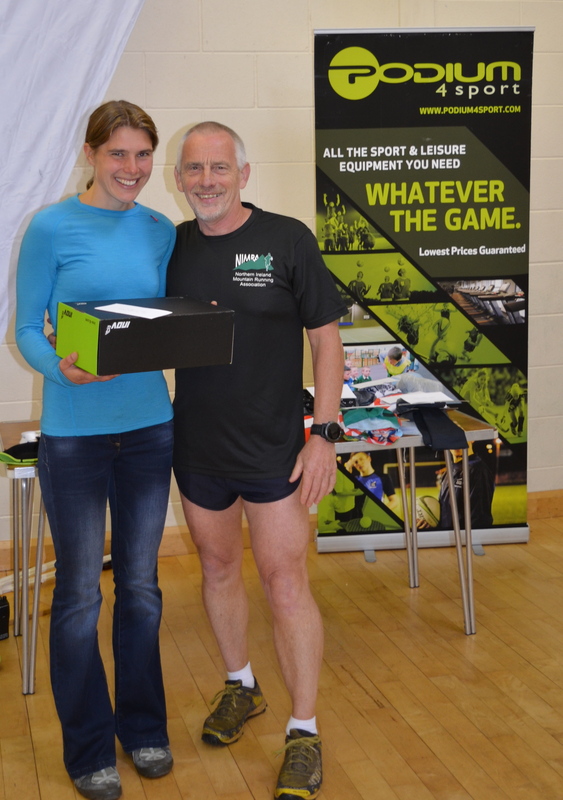 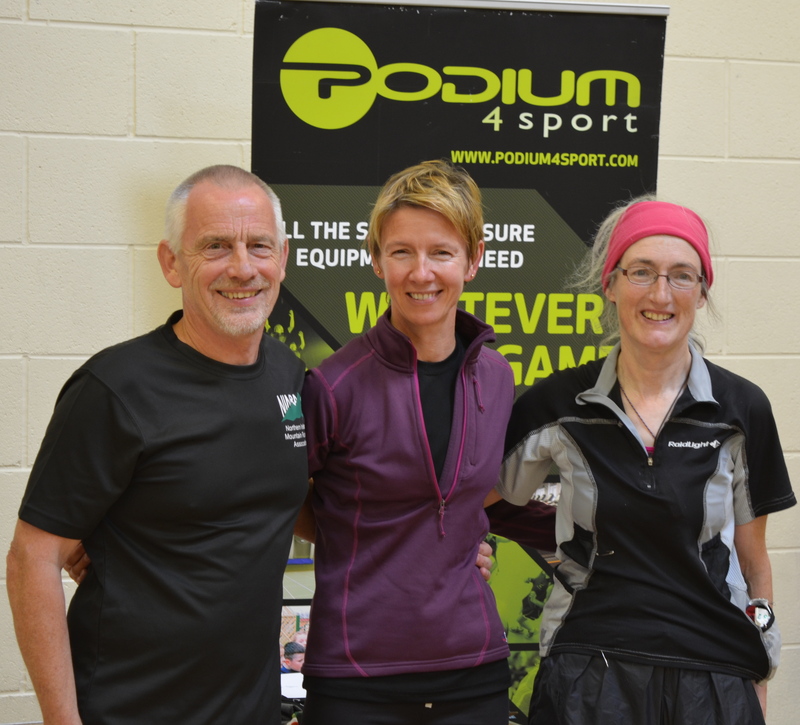 Shona Robertson was rewarded for an excellent effort when she took the runners up prize in 4:15:15 (2nd place), before Helen Berry completes the ladies top three in 4:21:40 (3rd place). 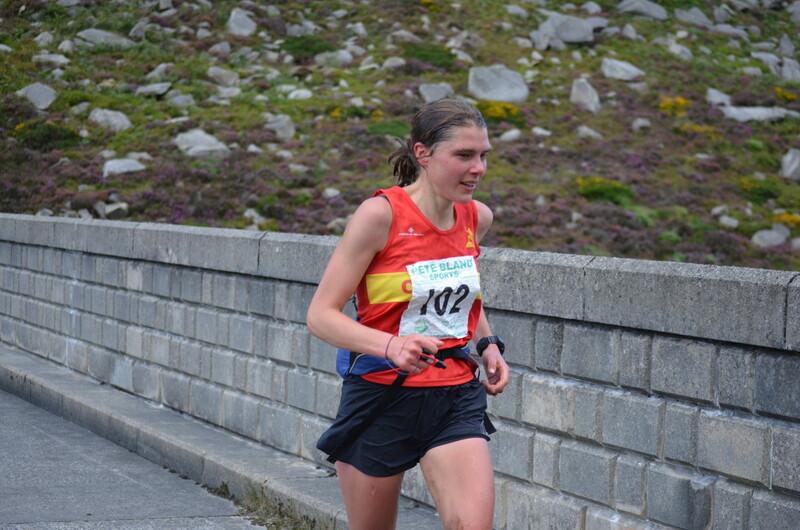 Northern Ireland lady Diane Wilson secured 4th place in 4:24:30; interestingly, this was well within Diane’s previous best on the course (4:33:32). Thanks to our sponsors Podium4Sport, Whites, and Hill Trekker. 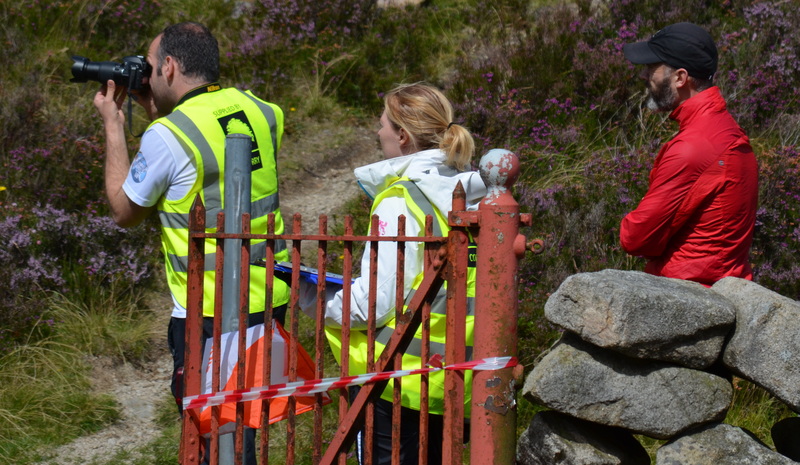 Thanks also to all the people who helped out the day – the marshals, the ladies for making a great after race spread, and everyone else who pitched in.